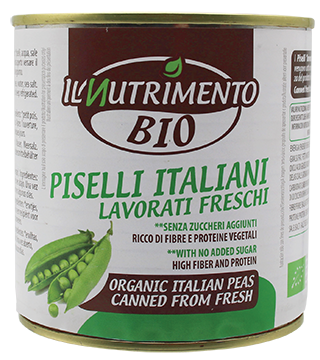 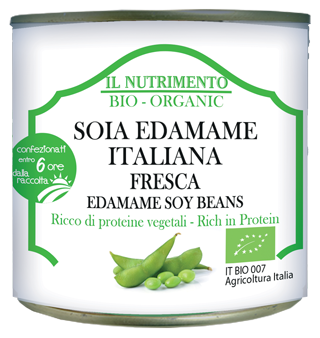 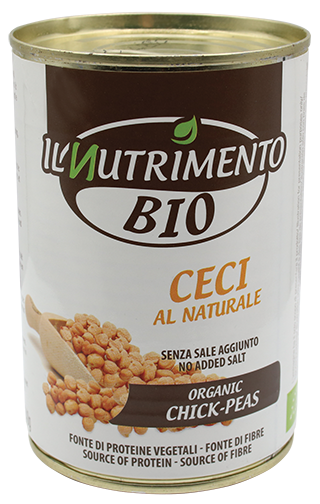 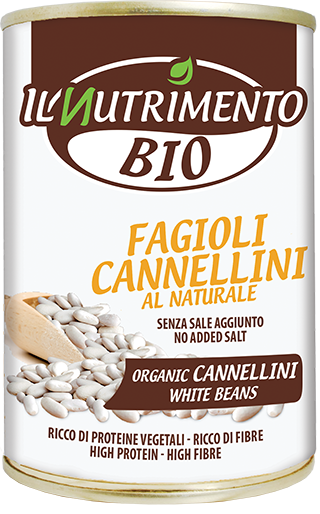 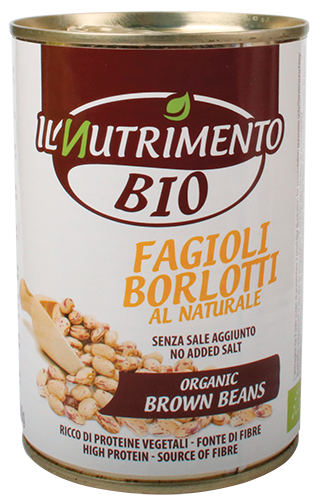 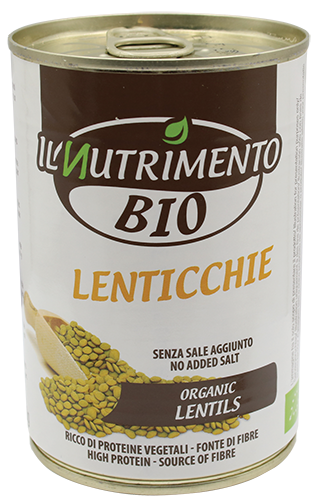 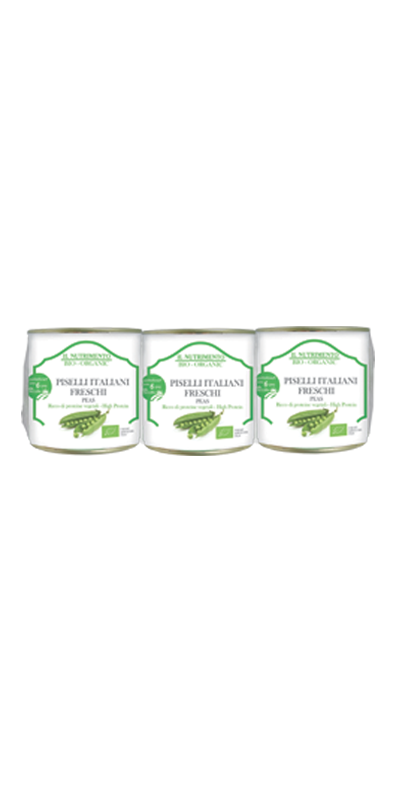 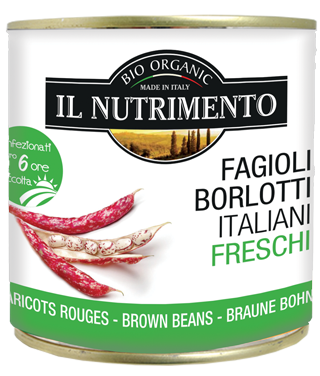 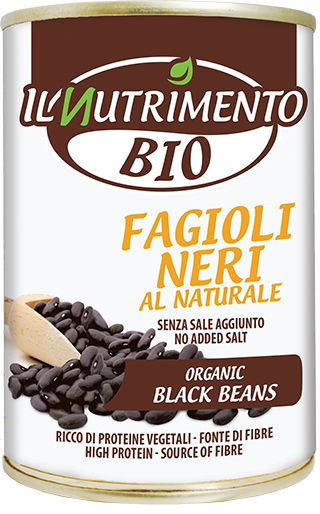 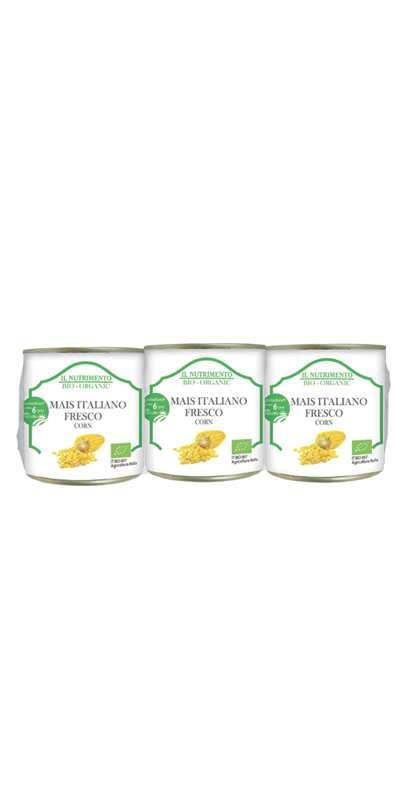 Wide range of cooked legumes in cans, no preservatives, ready to use with the easy ring-pull. 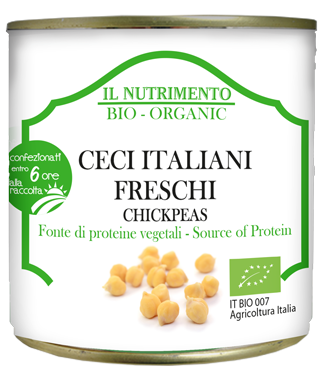 From the line “I Freschi”, vegetables processed within 6 hours of harvest. 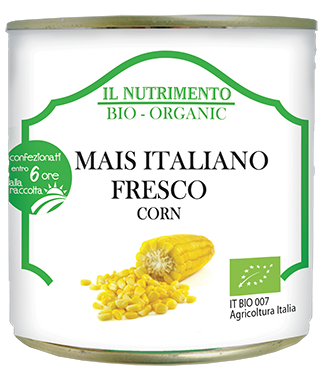 Many products are grown in Italy.